From Golfe Juan to Grenoble, you are following the footsteps of Napoleon en route for a great comeback… History will grant him a hundred days, we propose a 5 day circuit that covers Cannes, Grasse, Castellane, Digne, Gap for an arrival 5 days later in Grenoble. 314kms dotted with a rich historical heritage stamped with the eagle’s wings spread in remembrance of the famous emperor. Your 5-day itinerary begins in Golfe Juan, a small fishing port with 3kms of fine sand. 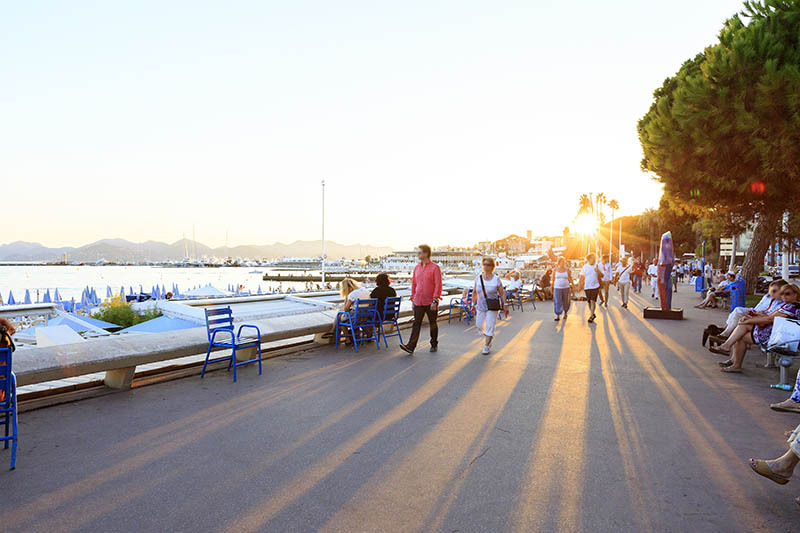 From here, your first port of call is Cannes, the star of the coast. Start with a 4km walk along La Croisette, a lovely stroll between the elegant architecture, exotic palm trees and stretch of fine sand, with its patchwork of sun beds and parasols. A guided tour of the Palais des Festivals is an option though you may prefer a walk along the old port, the focus of Cannes activity. Unfortunately, you will have to say farewell to Cannes to take the road to Grasse where you will spend your second night. 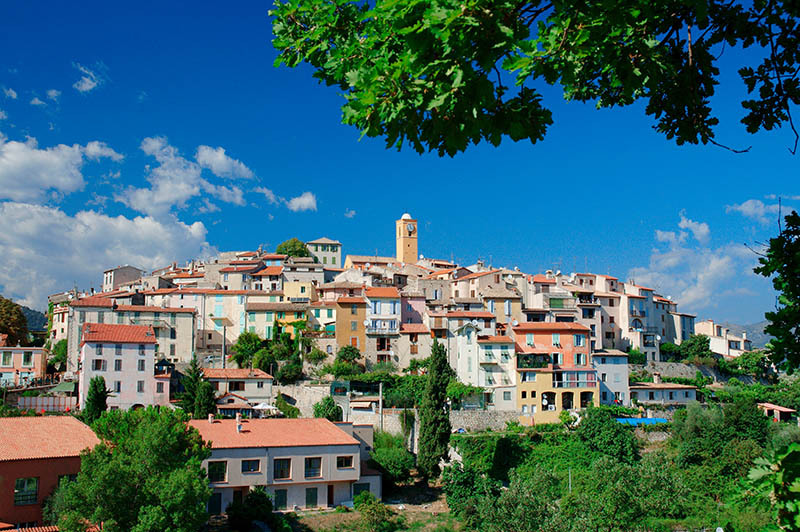 My Triptailor tip: If you have time in Cannes, visit Le Suquet: the ancient Castrum or ‘Citadel’, the old town clustered on the slopes of its rock attracts lovers of buildings steeped in history. Set alongside a plateau that offers a breathtaking view of the coast, the capital of perfume sees a stream of visitors who come to get drunk on fragrances. Its ancient centre conceals ten or so medieval houses, witnesses to its thriving past, scattered among a labyrinth of steep and colourful lanes, the subject of a pretty stroll. Set aside a couple of hours to visit the International Museum of Perfume before continuing on to the Fragonard Museum and the Notre-Dame-du-Puy Cathedral. 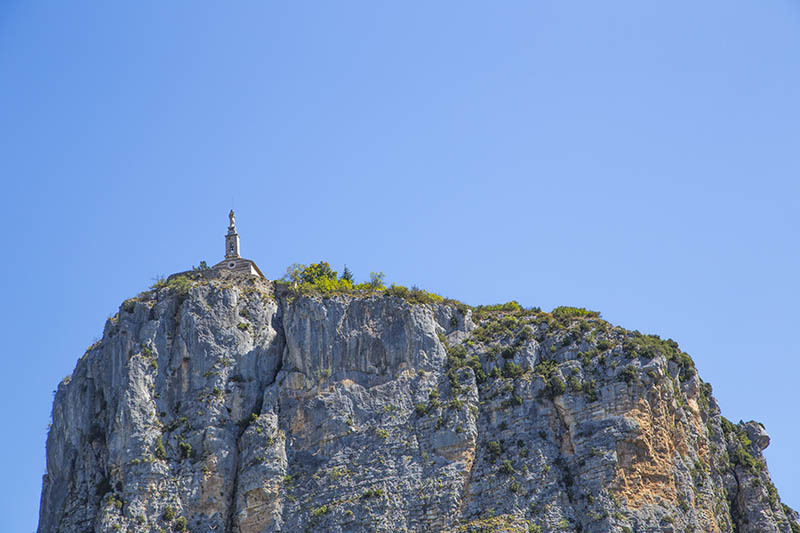 When arriving in Castellane via the Napoleon route, you are captivated by the grandiose aspect of the scenery: the difference in scale is striking between the small town and its rock, a Cyclopean cliff that dominates at 184 metres. 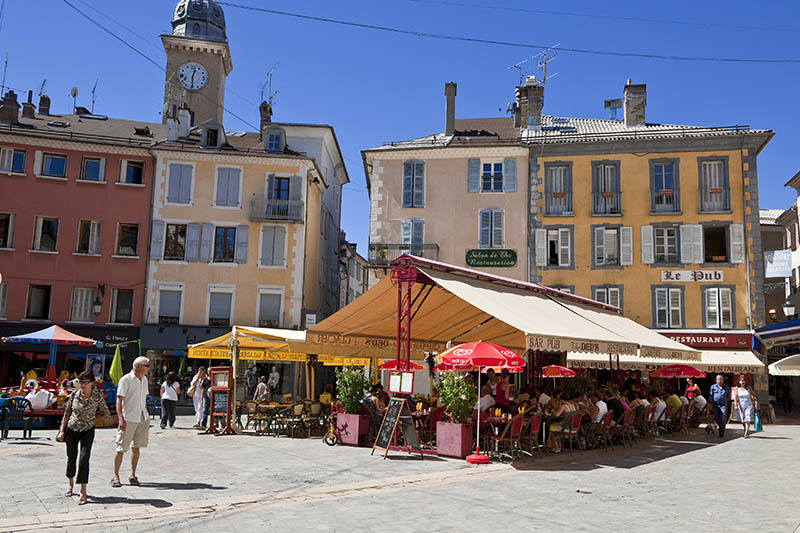 The route in the city centre is punctuated with silhouettes that present placards that are the story of Castellane. You can enjoy a pleasant lunch break on the terrace in Place Marcel Sauvaire before wandering through the old town and visiting the Nature and Heritage House. When you finally get back to your car head to Digne where you will stay overnight. My Triptailor Tip: To complement your visit to the Museum of Perfume in Grasse, go to the Gardens of International Perfume Museum in Mouans-Sartoux 12km to the southeast. 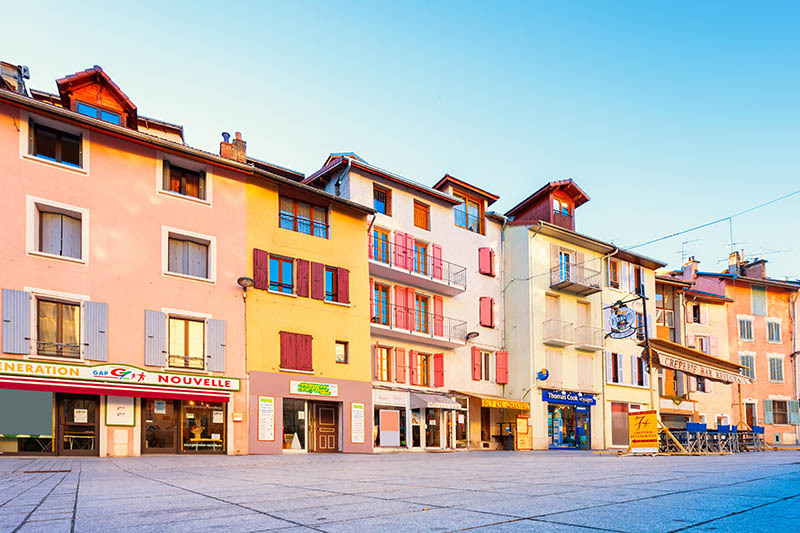 After spending your second night in Digne, allow half a day to visit this lovely spa town. Leave the tourist office in Place Tampinet and head up Boulevard Gassendi. Start at the Lavender Museum and stay with the floral theme with the Cordeliers Botanical Garden before ending at the Gassendi Museum which combines science, painting, contemporary art and local history. 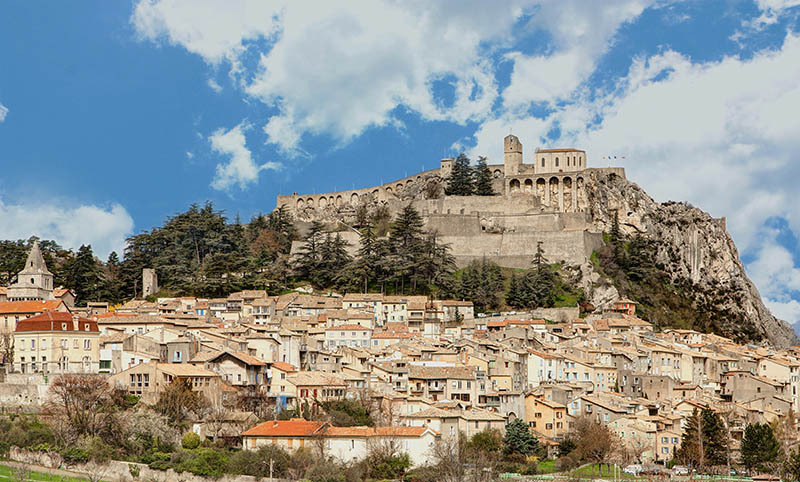 Now it’s time to set sail for Sisteron, an remarkable city on the Napoleon route. Visit The Citadel. Silhouettes inspired by the images of Épinal enliven the course of the visit, on which you will also see different types of horse-drawn carriages. You can also hear the story of the place by activating sound system points. A children’s play booklet also adds fun to the visit. Head to Gap where you will spend your third night. 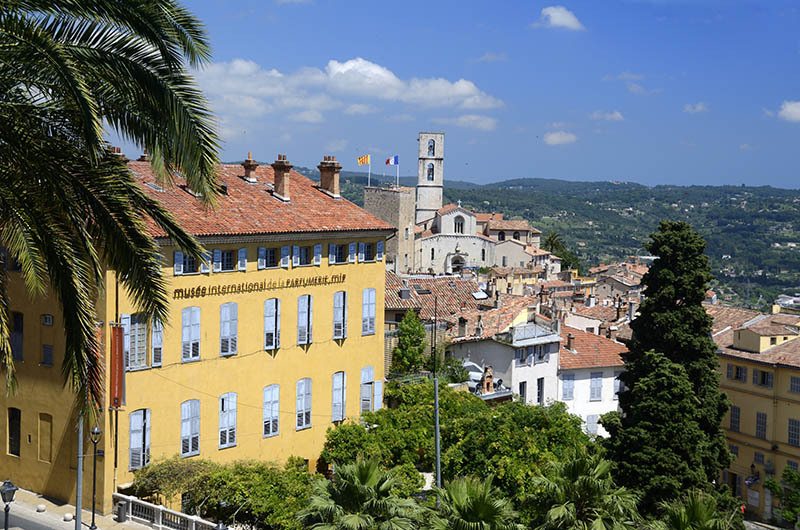 My Triptailor Tip: If you have some time in Digne, take a stroll south of Boulevard Gassendi through the winding lanes with stairways, around the mound dominated by the St-Jérôme Cathedral and its clock tower, crowned with a Provençal steeple. No spectacular monuments in Gap but it’s a pretty town with an pervading southern atmosphere. 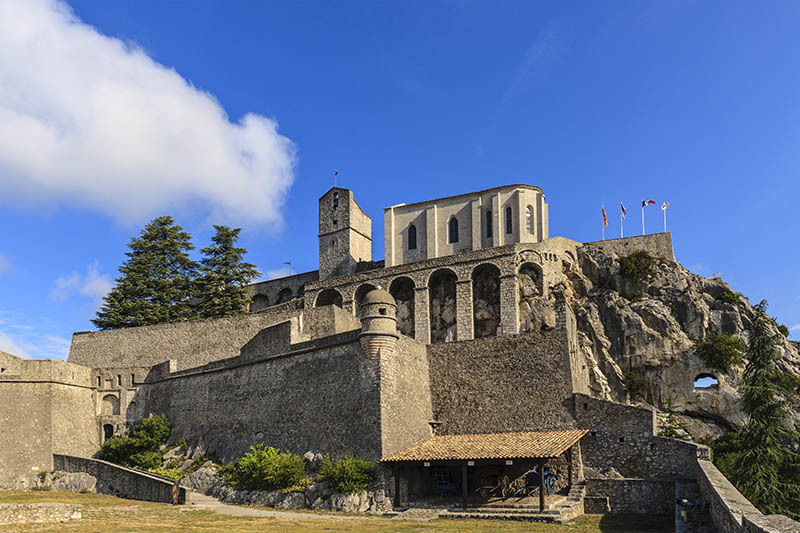 Lose yourself in the network of pedestrian streets whose has remained medieval; Visit the Museum of the Hautes-Alpes and, 3kms away, discover the famous Domaine de Charance. Dominating the valley, this exceptional site extends over 220 hectares. Trails are in place and you can circle the lake in 30 minutes, walk two family discovery trails or climb up to the Charance peak in 3 hours. Next take the road towards La Mure. Its adjoining streets retain a certain charm, especially when they lead to the markets or to the clock tower (1720). Go around the cemetery to enjoy the panorama of the Southern Alps. You’ll spend your last night here. My triptailor Tip: The Tourist office offers a treasure hunt with a booklet that will make the visit to your children fun. 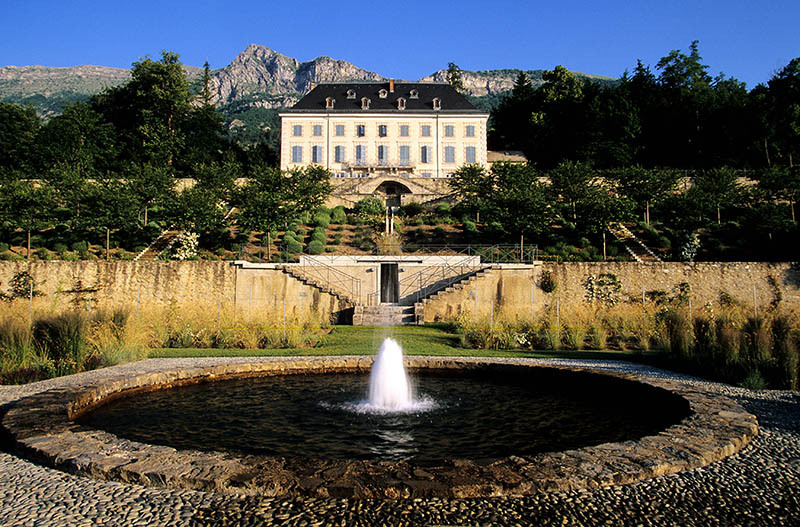 Depart La Mure for your last stop on the Napoleon Route, towards Grenoble. Along the way, stop at Laffrey, a popular resort for fishing and swimming enthusiasts. At the roadside, against the wall of the cemetery, a plaque recalls that Napoleon I harangued the soldiers sent from Grenoble to arrest him. 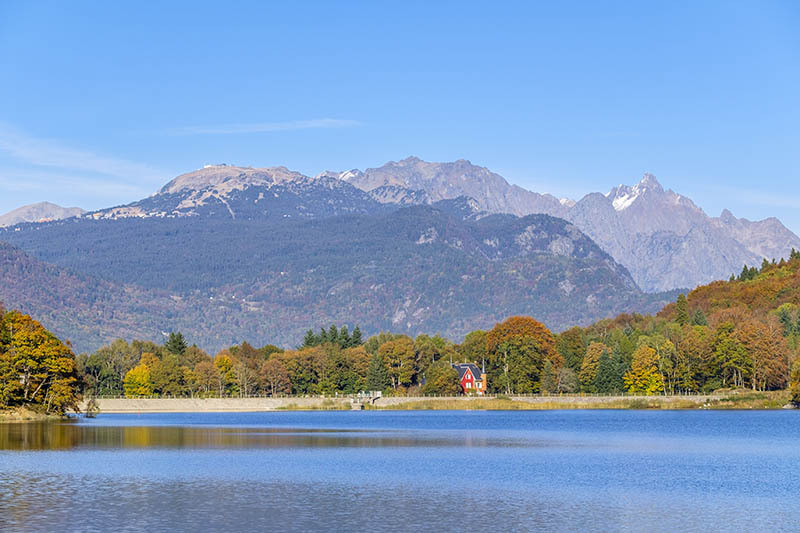 Here, you can also walk around the lakes of Laffrey which include Lake Mort, the Lake Laffrey, the most extensive (3 km), Lake Petichet and Lake Pierre-Châtel. 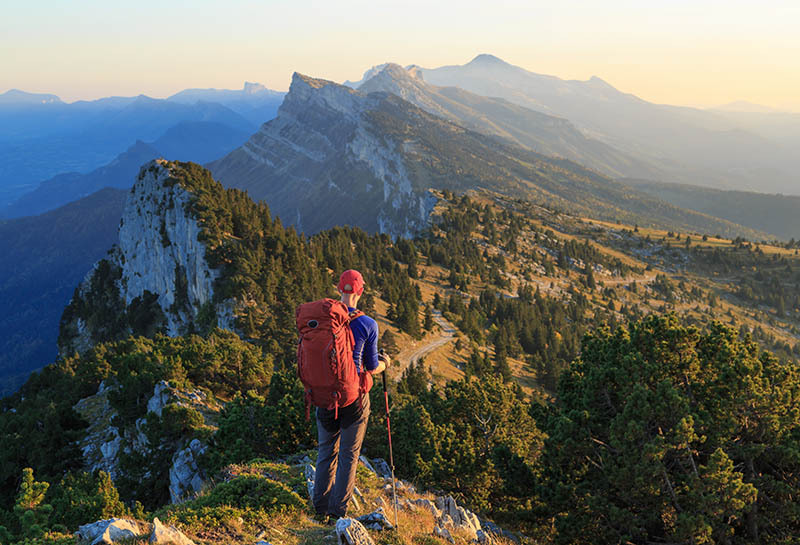 The last stage of your tour: Grenoble and its beautiful scenery. To the north, the steep cliffs of Néron and St-Eynard, the advanced guard of La Chartreuse. 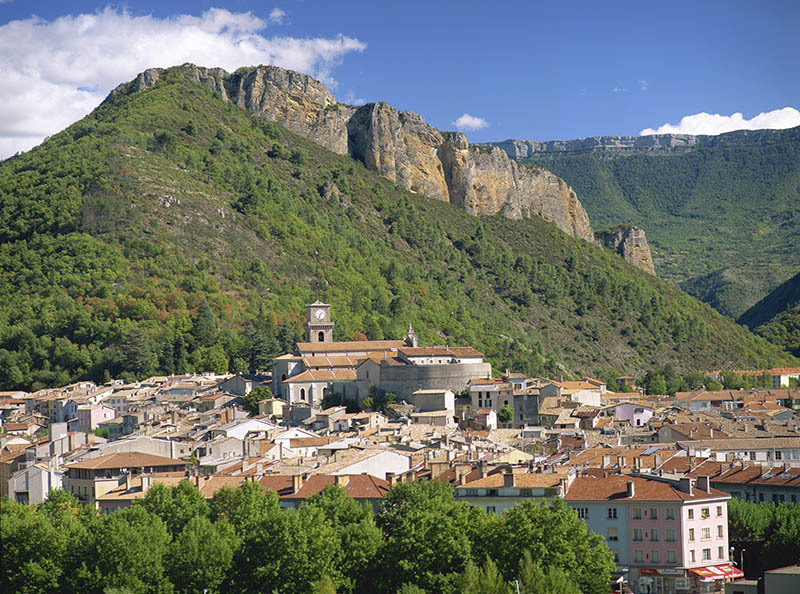 To the West, the mighty escarpments of Vercors dominated by the majestic crest of Moucherotte. To the east, the remarkable silhouette of the Belledonne range. 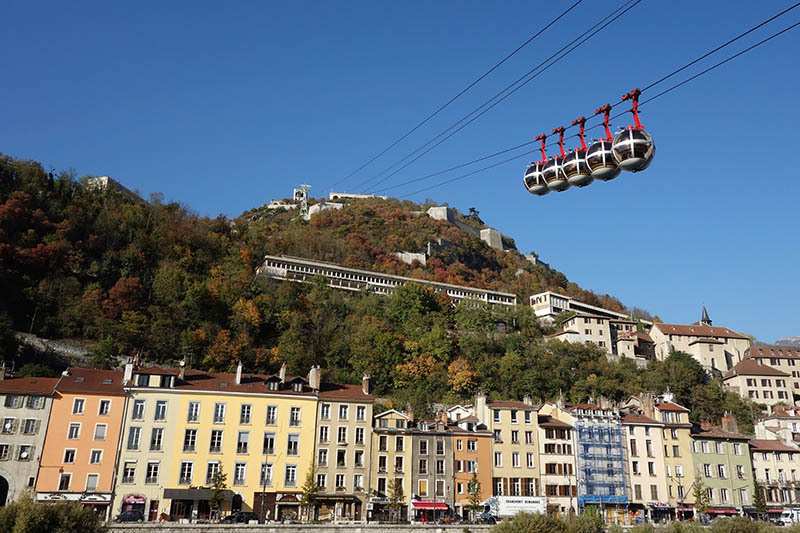 Take advantage of this last day to climb by taking the cable car at Fort de la Bastille and then heading down to the old town: la Grande-Rue, the Stendhal Museum, Place Grenette and the Grenoble Museum and its beautiful rooms of modern art. 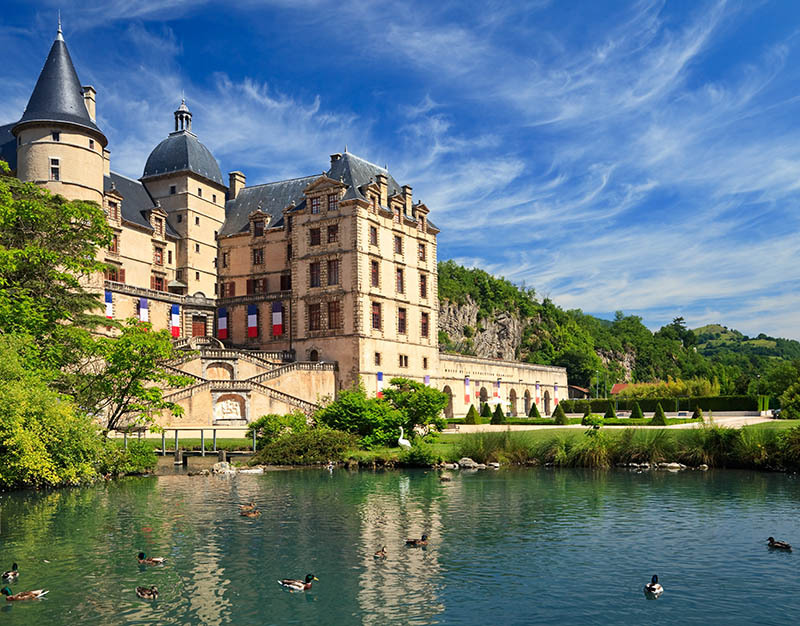 My triptailor Tip: Want a picnic break? Head to the Jardin de Ville which includes jardin à la française framed by a rose garden and a bandstand. There are numerous events over the summer. The Napoleon route from Golfe Juan to Grenoble – a mythical tour with stages, offered by MyTripTailor, the specialist in self-guided trips. Customize the stages of your tour and choose your accommodation, services and activities, there and then and in one go!